Home / Uncategorized / Dirty Run Piacenza beve birra …. purchè sia Baladin e la troverete nel vostro pacco gara ! 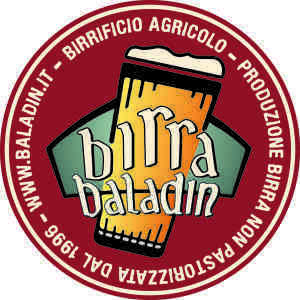 BIRRA BALADIN Sponsor Ufficiale – DIRTY RUN PIACENZA – la troverete nel vostro pacco gara..
thing I have actually read throughout the day. Thanks for such an intriguing post, it’s given me a lot to consider. site, so I can learn more! It?¦s actually a nice and helpful piece of information. I am glad that you shared this helpful information with us. Please keep us up to date like this. Thanks for sharing.